I Adore Red Panda ♡ ♡ ♡. 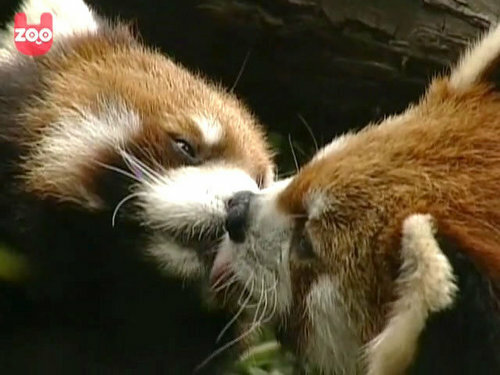 Red Panda Kisses. Wallpaper and background images in the Red Pandas club tagged: red panda.